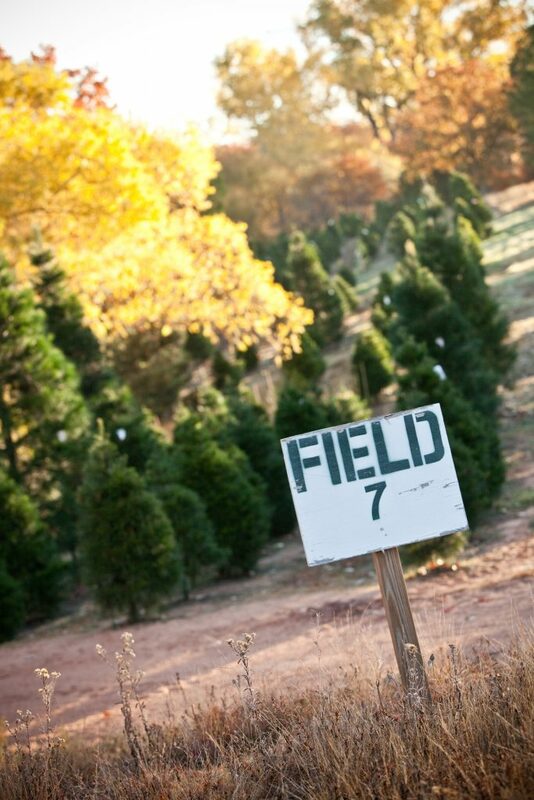 Picking the perfect pine is a lovely family tradition, but plenty of hard work occurs on the farm before you arrive. 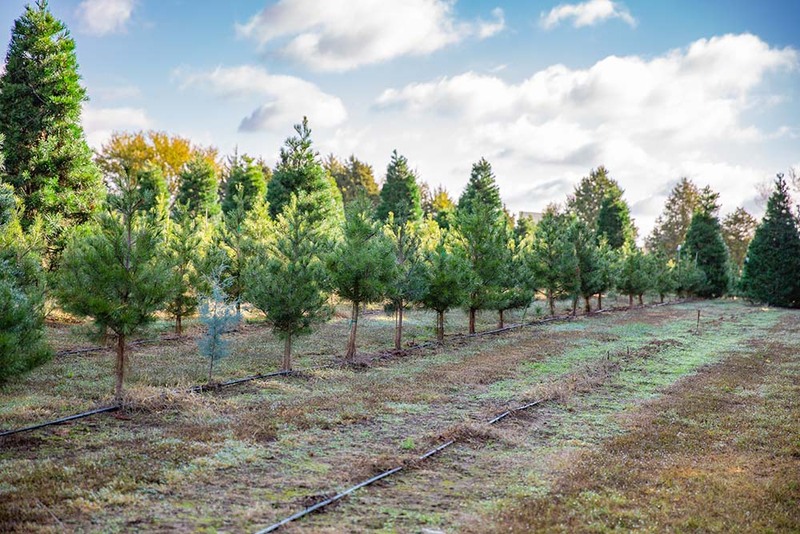 Few images seem more festive this time of year than a family meandering through a field full of tall pines, with cups of hot chocolate or cider in their hands, breathing in the crisp air and looking for the perfect tree for their living room. It doesn’t take much imagination to picture each of the trees festooned with garlands, twinkling lights and ornaments aplenty. Even the work of cutting down a tree seems like part of the fun. 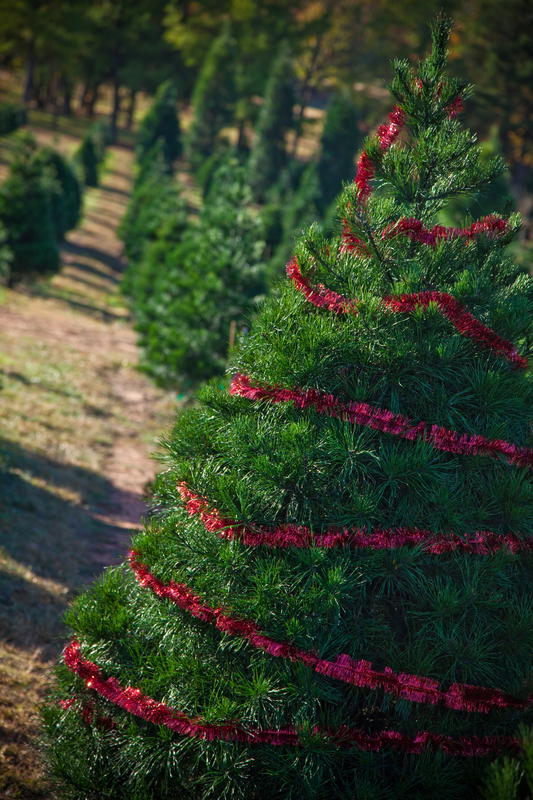 However, that idyllic experience occurs only because of the labor-intensive efforts of those who run Christmas tree farms in a state known for its unpredictable seasons. 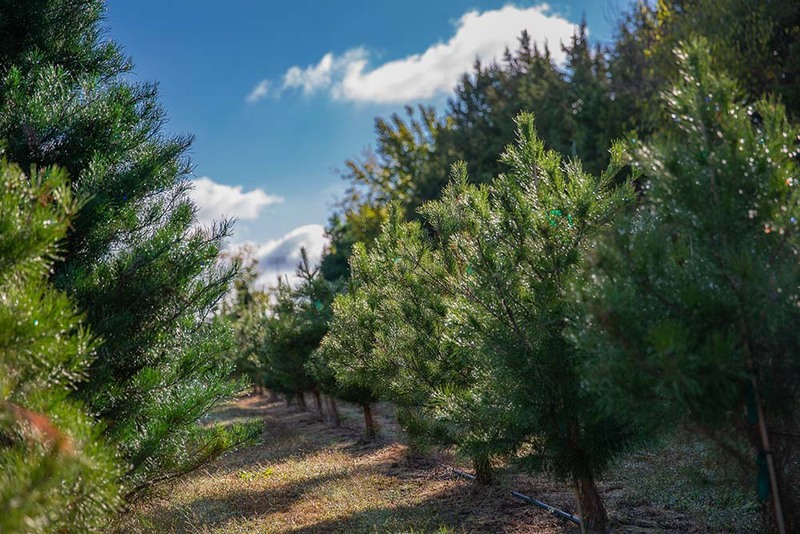 The Owasso Tree and Berry Farm offers a variety of trees, including Virginia Pine, Leyland Cypress, Carolina Sapphire and Grade Noble Fir. 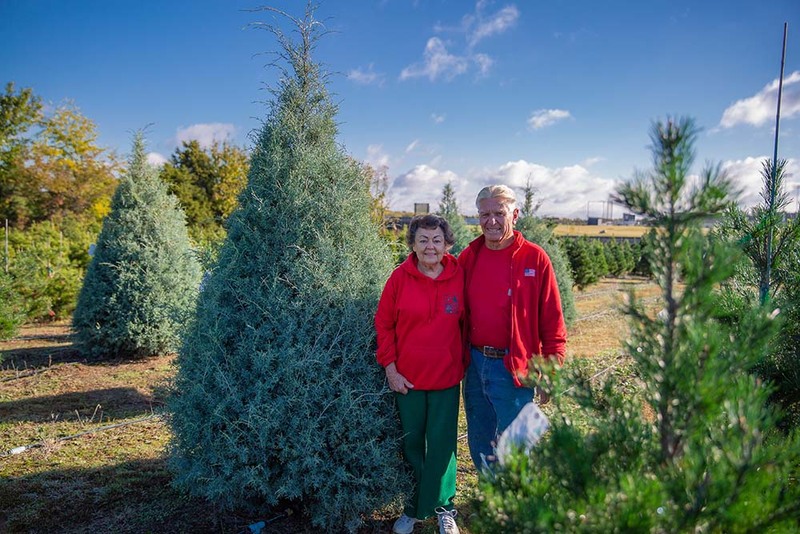 Bill and Paula Jacobs have owned and operated Owasso Tree and Berry Farm for over 40 years. “I’ve heard there is only one other crop that is more labor-intensive than Christmas trees, and that is growing grapes,” says Jean Collins-Holdaway, who owns and operates All Pine Christmas Tree Farm in Yukon with her husband, Mike, and their family. She says they spend many hundreds of hours each year making sure their trees are ready for the season. Collins-Holdaway started her farm as a way to contribute to her retirement. She bought the land in 1984 and sold trees wholesale, but 24 years ago she purchased her current farm and sells to the public. 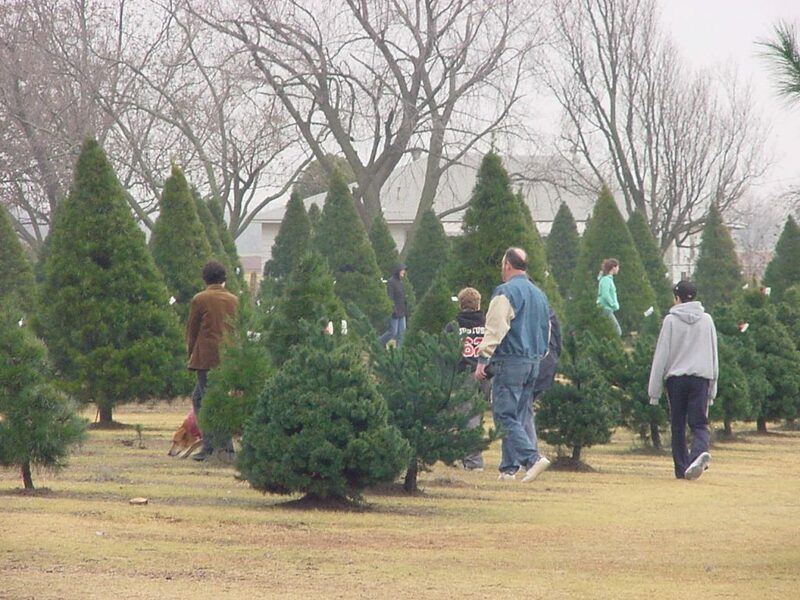 Yuletide trees take five years to grow to an appropriate size. Each must be carefully pruned and cultivated to make it the perfect shape to stand tall in the buyer’s home. 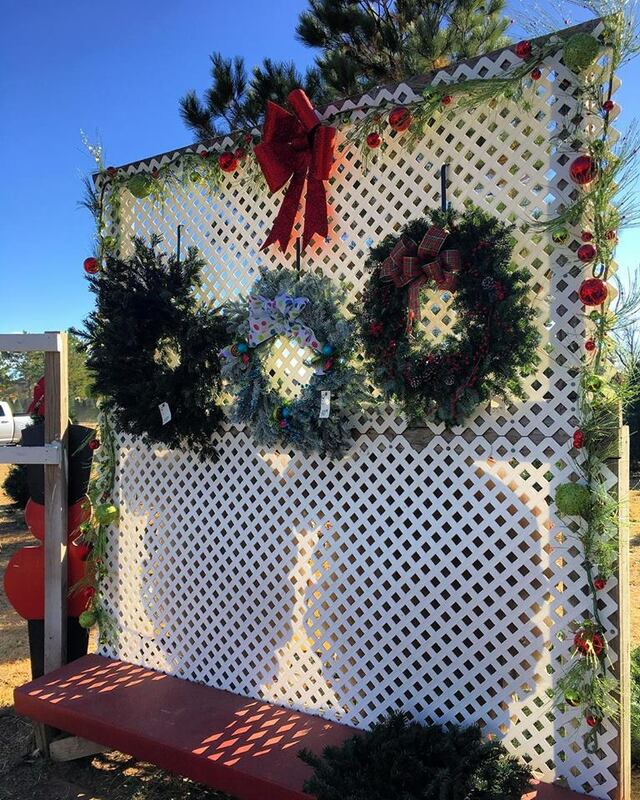 “It’s a lot of hands-on, high-maintenance TLC to get the tree,” says Bill Jacobs, of Owasso Christmas Tree and Berry Farm. Because of the development time, between 12,000 and 13,000 trees grow on his farm at all times. Jacobs and his wife, Paula, started their farm as a retirement project 38 years ago. They visited relatives in Missouri and saw farmers who started planting Christmas trees for an alternative income during the winter. “So we tried it … and it got out of hand,” he says with a laugh. The Jacobses grow mostly Virginia pine trees because that’s one of few varieties that can thrive in Oklahoma’s climate. Each tree must be irrigated due to heat and dry conditions in the summer. 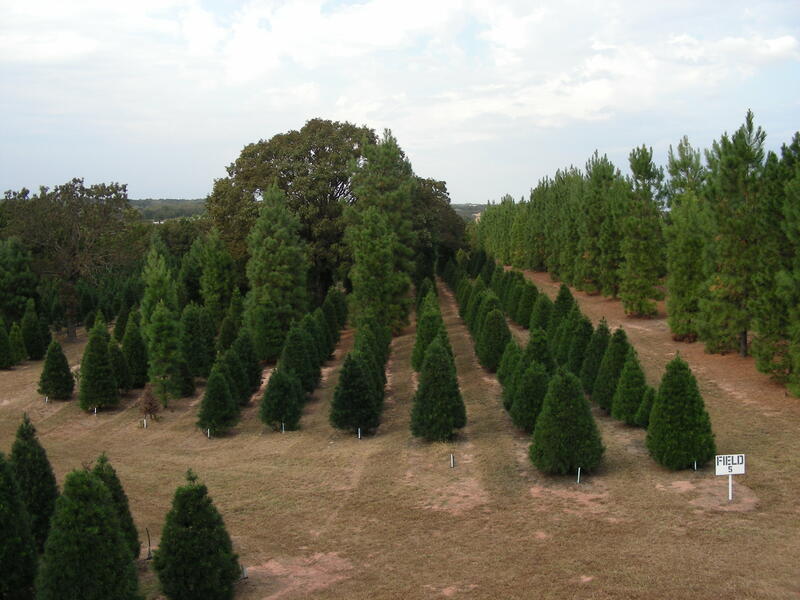 Other types of trees are shipped in from other parts of the country. John Knight of Sorghum Mill Christmas Tree and Blackberry Farm in Edmond is pragmatic about how he got into the business. 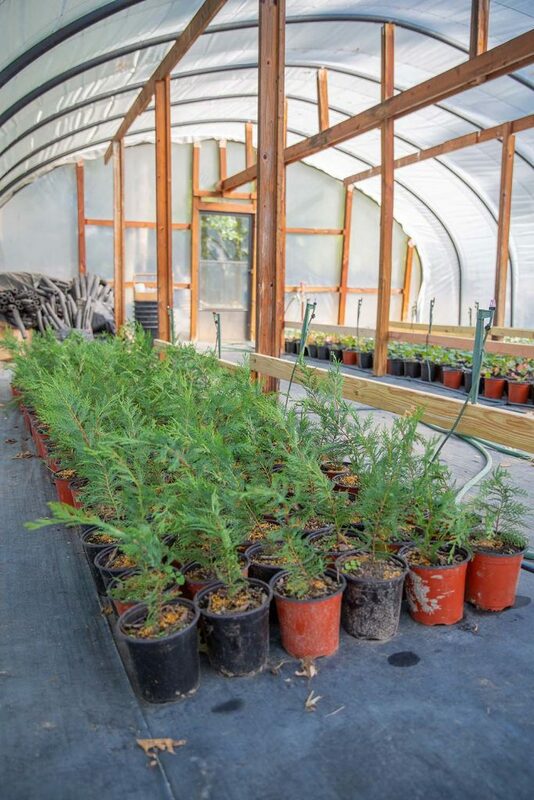 “I read an article in a magazine about growing Christmas trees in arid climates and started growing Christmas trees the next year,” he says. 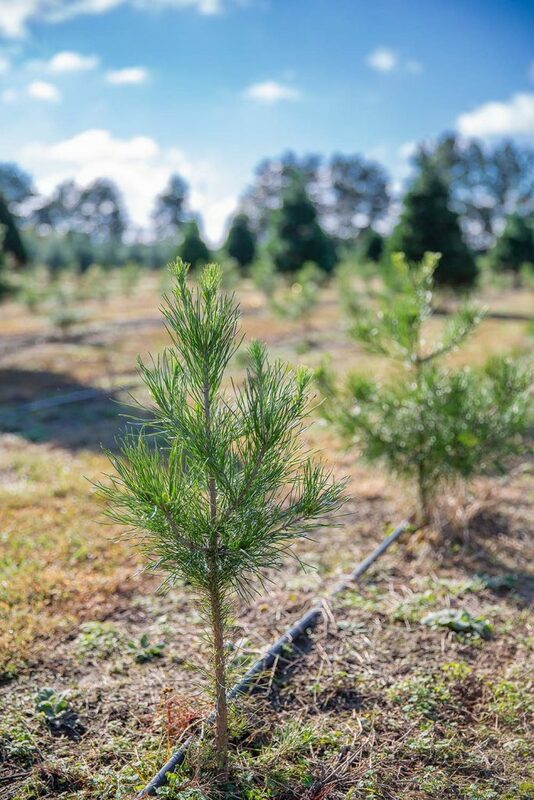 Knight says a Christmas tree grower needs the ability to work hard outdoors in all seasons; knowledge of pruning techniques, pest avoidance, irrigation, fertilizers and soil composition; and a commitment to deliver a quality product. But it’s not all hard work – the festive atmosphere is a definite benefit of the job. The holiday season is hectic for farms, but customers tend to be in a good mood. 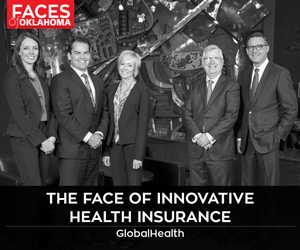 Plus, there are many ways to make the selection process jubilant. Knight urges shoppers to allow plenty of time for the experience. 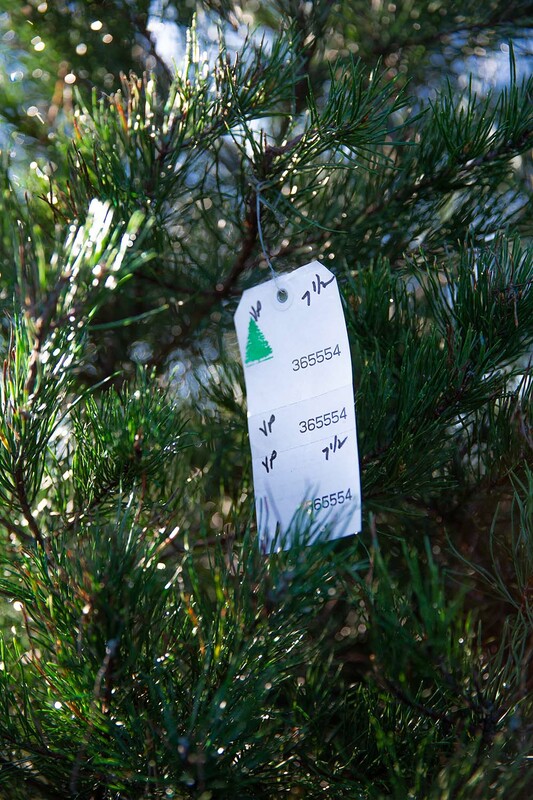 Many heartwarming stories come from the Christmas tree industry. Jacobs, with tears in his eyes, recalls when his family gave a tree to a woman down on her luck. The next year, she returned to their farm and let them know she was doing better and that she wanted to pay for a tree for someone else who couldn’t afford one.